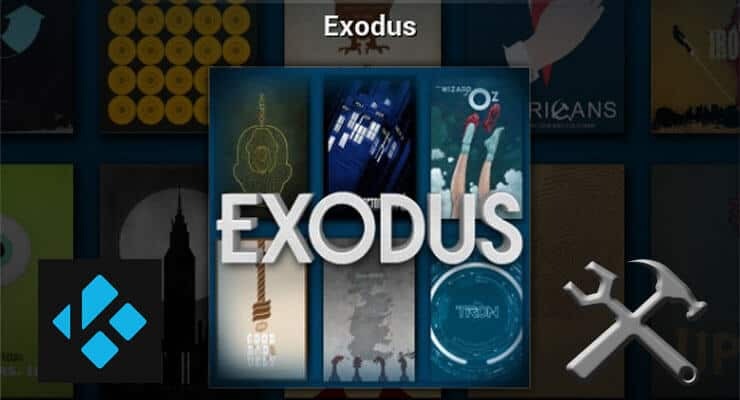 You can have access to a great amount of movies and TV shows with the Exodus addon for Kodi. Make sure you have the Fusion Installer properly set up on your HTPC. If you don't have it installed yet, I recommend you read our guide to install Fusion Installer. Once you have it properly set on your system, it's time to use it. Head to Programs -> Program Add-ons from the main menu, and click on Addon Installer. 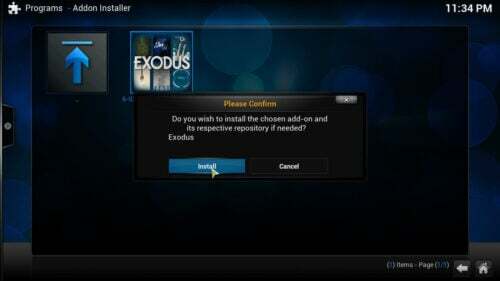 Use the Fusion Installer to get the Exodus Kodi addon easily. 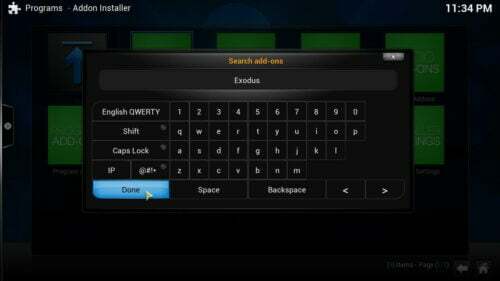 To find the addon quickly and continue to install Kodi Exodus addon, you need to click on Search by: Addon/Author, and then type Exodus on the dialog that appears, and click Done after that. 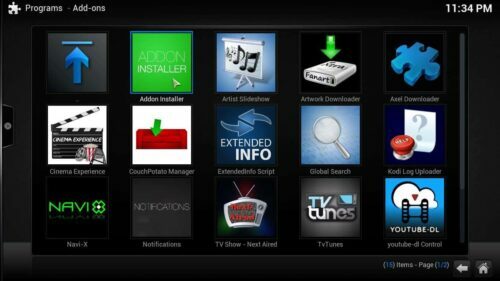 This will search for the addon among all the possible plugins you can install via Addon installer. Type Exodus on the dialog that appears, and then click Done to search for the Exodus addon. You will see an entry for Exodus in the search results list. Click it, and then click Install Exodus after that. You will get a confirmation dialog, asking if you really want to install the addon. Click Install, and wait. After you sucessfully install Kodi Exodus addon, you will receive a confirmation message on the screen. You should click OK to finish the installation. Congratulations! 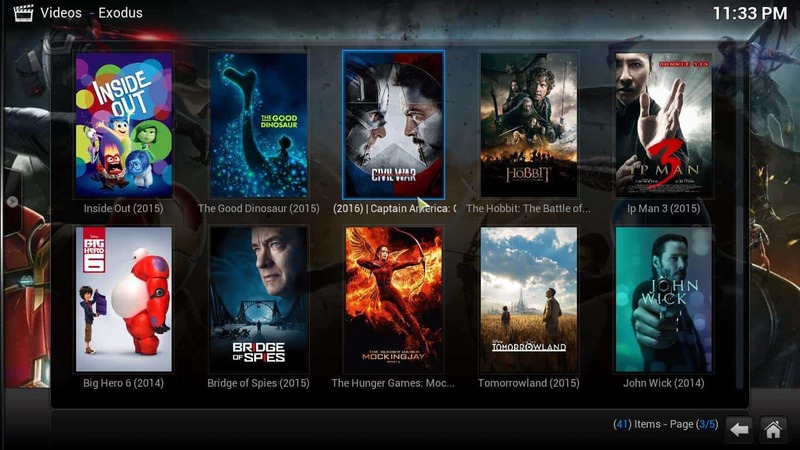 You are now ready to stream movies directly from the sources provided by the Kodi Exodus Plugin. If you still need more content, try taking a look at our 10 best Kodi Live TV addons list, or have a go at HTPC gaming with these 10 gaming addons for Kodi you didn't know about. You will surely find content suited to your tastes and spend a great time with your media center!